The Fouke Monster, also known as the Southern Sasquatch, is a legendary cryptid reported near the town of Fouke in Miller County, Arkansas, during the early 1970s. The creature was accused of attacking a local family. Initial sightings of the creature were concentrated in the Jonesville/Boggy Creek area, where it was blamed for the destruction of local livestock. Later, sightings were made several hundred miles to the north and the east of Fouke. The creature was named by journalist Jim Powell, who reported on it for the Texarkana Gazette and the Texarkana Daily News. The Fouke Monster was also covered by the state desk headed by Norman L. Richardson of the Shreveport Times. It has been the subject of several films and a number of books. 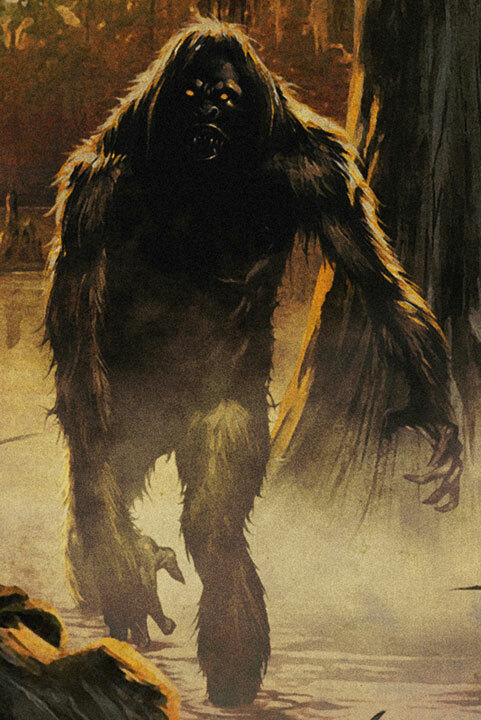 Various reports between 1971 and 1974 described the creature as being a large hominid-like creature covered in long dark hair, which was estimated to be about 7 feet (2 m) tall with a weight of 250–300 pounds (110–140 kg). Witnesses said that its chest was about 3 feet (1 m) wide. Later reports, published during the early 1980s, claimed that it was far larger, with one report describing it as 10 feet (3 m) tall, with an estimated weight of 800 pounds (360 kg). Some accounts describe the Fouke Monster as running swiftly with a galloping gait and swinging its arms in a fashion similar to a monkey. Reports also describe it as having a terrible odor, the odor being described as a combination of a skunk and a wet dog, and as having bright red eyes about the size of silver dollars. Although most cases date from the early 1970s onwards, Fouke residents claim that an ape-like creature had roamed the area since 1964, but those sightings had not been reported to news services. 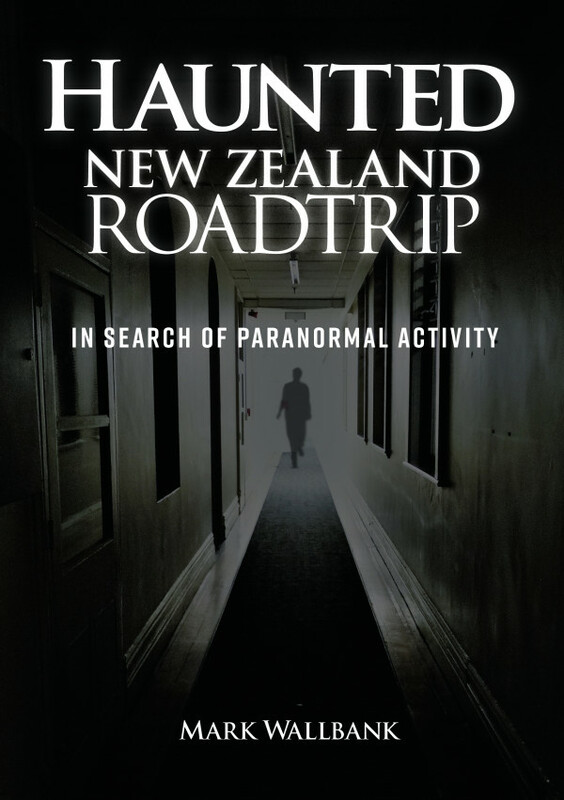 Local legend also holds that the creature can be further traced back to sightings in 1946. Most early sightings were in the region of Jonesville. Owing to this, the creature was known as the “Jonesville Monster” during this period. Despite claims of earlier sightings, the Fouke Monster first made headlines in 1971, when it was reported to have attacked the home of Bobby and Elizabeth Ford late on the night of May 1. According to Elizabeth Ford, the creature, which she initially took to be a bear, reached through a screen window while she was sleeping on a couch. It was chased away by her husband and his brother Don, who were returning from a hunting trip. The creature returned shortly after midnight (Sunday, May 2), when it was reported to have grabbed Bobby Ford across the shoulders as he stood on the porch, throwing him to the ground. Bobby managed to crawl free from the creature and was later treated at St. Michael Hospital in Texarkana, Texas, for scratches across his back. He was suffering from mild shock when he arrived. During the encounters, the Fords fired several shots at the creature and believed that they had hit it, though no traces of blood were found. An extensive search of the area failed to locate the creature, but three-toed footprints were found close to the house, scratch marks on the porch, and some damage to a window and the house’s siding. 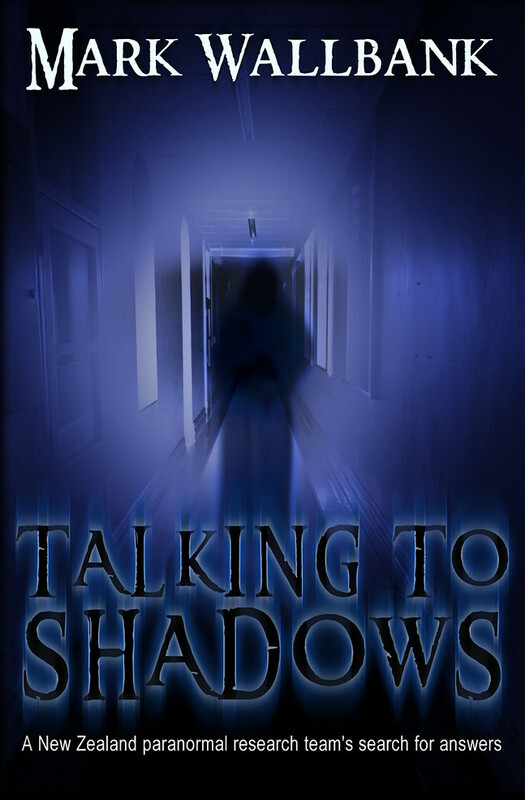 According to the Fords, they had heard something moving around outside late at night several nights before their encounter but, having lived in the house for less than a week, had never encountered the creature before. The creature was spotted again on May 23, 1971, when three people, D. C. Woods, Jr., Wilma Woods, and Mrs. R. H. Sedgass, reported seeing an ape-like creature crossing U.S. Highway 71. More sightings were made over the following months by local residents and tourists, who found additional footprints. The best known footprints were found in a soybean field belonging to local filling station owner Scott Keith. They were scrutinized by game warden Carl Galyon, who was unable to confirm their authenticity. Like the Ford prints, they appeared to indicate that the creature had only three toes. After an initial surge of attention, public interest in the creature decreased until 1973. It was boosted significantly when Charles B. Pierce released a documentary-style horror feature on the creature in 1972, The Legend of Boggy Creek. By late 1974, interest had waned again and sightings all but stopped, only to begin again in March 1978 when tracks were reportedly found by two brothers prospecting in Russellville, Arkansas . There were also sightings in Center Ridge, Arkansas. On June 26 of that same year, a sighting was reported in Crossett, Arkansas . During this period the creature was blamed for missing livestock and attacks on several dogs. Since the initial clusters of sightings during the 1970s, there have been sporadic reports of the creature. In 1991 the creature was reportedly seen jumping from a bridge. 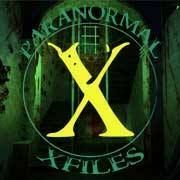 There were forty reported sightings in 1997 and, in 1998, the creature was reportedly sighted in a dry creek bed 5 miles (8 km) south of Fouke. 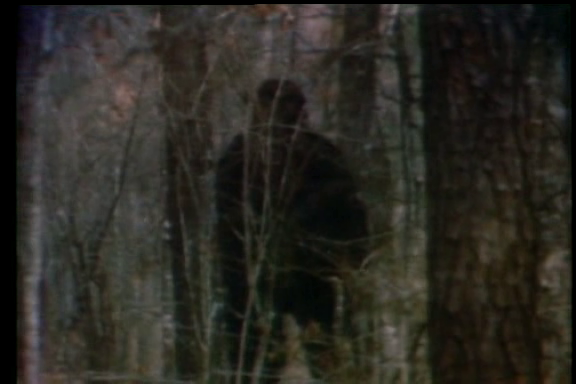 More recent sightings from 2000–2010 were brought to light by Lyle Blackburn’s 2012 book, The Beast of Boggy Creek: The True Story of the Fouke Monster. In one case, a married couple saw a large, hairy bipedal creature run across a county road near Fouke in 2010. According to Schambach, the tracks could not be from a species of ape, or apeman, as claimed by witnesses, because they were from a three-toed creature, whereas all primates and hominids have had five toes. In addition to the number of toes, Schambach cited several other anomalies as part of his conclusion: the region had no history of primate activity, ruling out the possibility of the creature being the remnants of an indigenous species; all primates are completely diurnal, the Fouke Monster appeared to be partially nocturnal. By 1986, the mayor of Fouke, Virgil Roberts, and former Miller County Sheriff Leslie Greer, were of the opinion that the alleged Fouke Monster tracks were man-made. Greer’s working colleague at that time, Chief Deputy H. L. Phillips, said that he had not taken calls regarding the monster in years. Personally, he does not believe the creature exists. “…I don’t believe in it. But I’d say you don’t argue with people who say they’ve seen it. Many were respectable and responsible folks,” Phillips said. 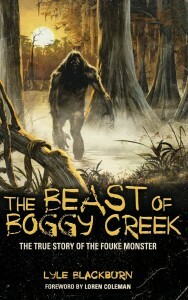 The Beast of Boggy Creek: The True Story of the Fouke Monster. This is Lyle Blackburn’s comprehensive guide to the Fouke Monster. The book covers the history of the Fouke Monster and the making of the 1972 horror docudrama, The Legend of Boggy Creek, including information on little-known sightings of the creature since the 1980s. The story of Bobby Ford’s encounter with the Fouke Monster was the subject of a 1972 semi-factual, documentary-style horror feature, The Legend of Boggy Creek (initially titled Tracking the Fouke Monster), which played in movie and drive-in theaters around the country. It was written by Earl E. Smith and directed by Charles B. Pierce. The part of Bobby Ford was played by Glenn Carruth and the part of Elizabeth Ford was played by Bunny Dees. Fouke Garage owner Willie E. Smith, on whose land three-toed footprints were found, starred as himself. Many characters were named after the people who played them. Much of the film was shot on location in Fouke and nearby Texarkana, though some scenes also were filmed in Shreveport, Louisiana. Most of the cast were local people or Texarkana college students. The film is believed to have cost $160,000 to make. It grossed $20 million at the box office. 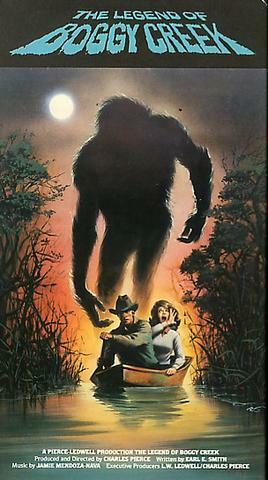 A second Fouke Monster film, Return to Boggy Creek, was filmed and released in 1977. The movie had an entirely fictional plot and was not intended to be a sequel. It was directed by Tom Moore, written by John David Woody, and starred Dawn Wells as the mother of three children who become lost in the swamp. 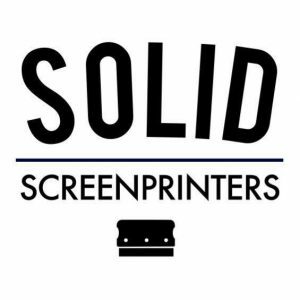 Some of the film’s scenes were shot on location in Dallas, Texas, and Loreauville and Iberia Parish, Louisiana. Originally titled The Barbaric Beast of Boggy Creek, Part II, the third Fouke Monster film was written as a sequel to the original film. Charles B. Pierce wrote, directed, and played the role of Brian Lockart, a University of Arkansas professor who leads a group of students into the swamps around Fouke. The film was shot on location in Fouke but included some scenes shot at the University of Arkansas. In 1999, Boggy Creek II: And The Legend Continues was the film lampooned in an episode of Mystery Science Theater 3000. Boggy Creek: The Legend Is True was released to home video in 2011. Early buzz suggested that the film, directed by Brian T. Jaynes, was to be a remake of Charles B. Pierce’s original 1972 film. However, it is an unrelated story set in the fictional town of Boggy Creek, Texas. 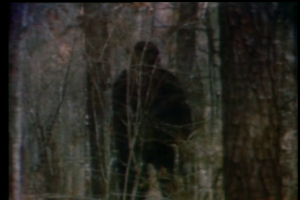 Even so, the film obviously draws influence from Pierce’s film with its small-town setting and use of spooky swampscapes for this Southern Sasquatch horror slasher. This low-budget indie film was originally released in 2009 under the title The Skunkape Story, but was later re-edited and released to home video in 2011 as The Legacy of Boggy Creek. The docudrama chronicles the events that began after the original attacks in Fouke. It was written and directed by Dustin Ferguson.